Clinic Synopsis: A mature band sound is not dependent on the age of the performers! Akey will present a systematic approach to developing a mature sound. Topics to be addressed will include technical and rhythmic accuracy, tone production, intonation and musicality. Clinician Biographical Information Douglas Akey began his musical training in the public schools of Elmhurst, Illinois. He attended Arizona State University earning a B.M. in Instrumental Music and a M.M. in Solo Performance. He also studied brass performance at the Banff Centre for the Performing Arts. He has been teaching middle level band in the Phoenix area since 1979. His bands have performed at numerous conferences, including The Midwest Clinic and the MENC Conference. 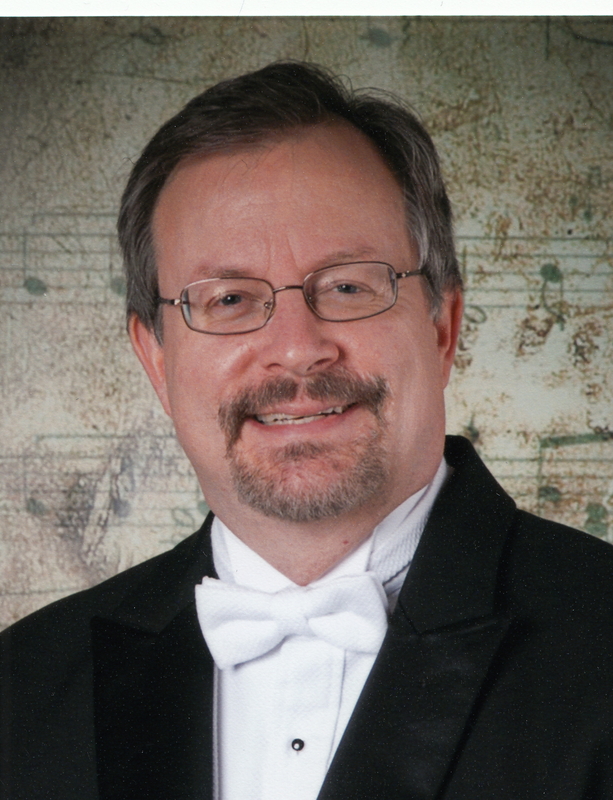 He has directed many junior high and high school honor bands, as well as presented sessions for educators throughout the United States and Singapore. Akey is also recognized as an accomplished composer of band music. His works appear on dozens of state contest lists and are performed throughout the world. He has composed 34 commissions and has 45 published works. He also currently serves as music director and conductor of the Tempe Symphony Orchestra.